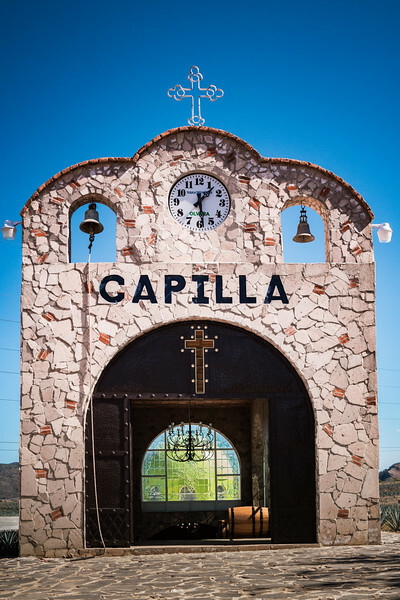 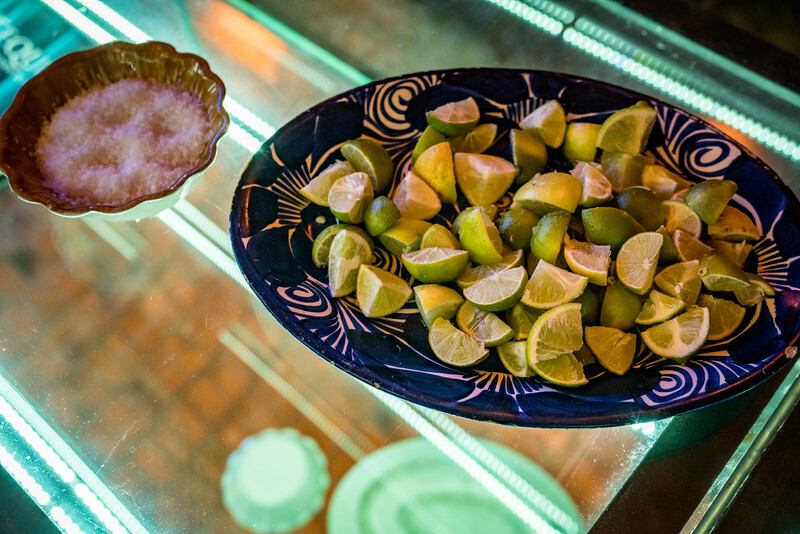 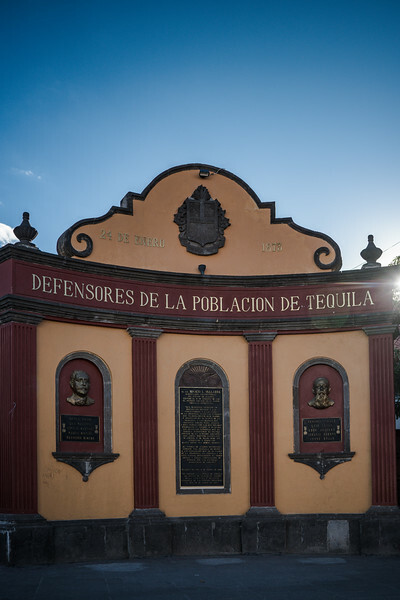 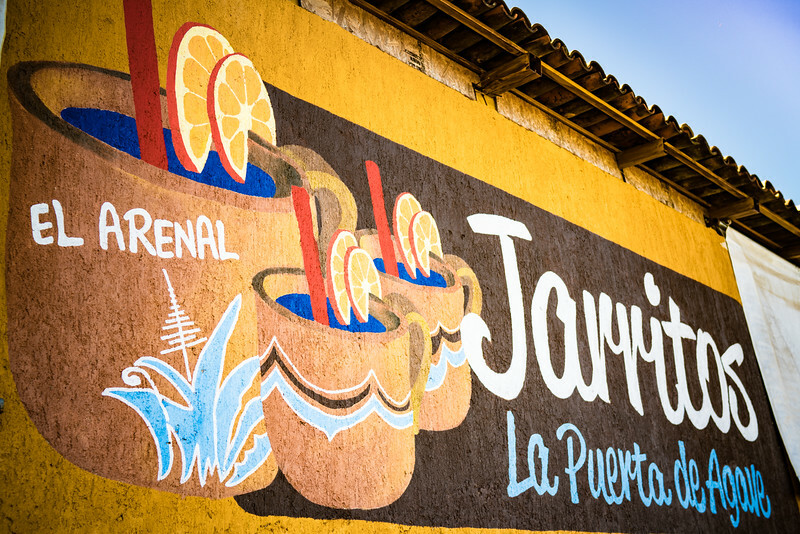 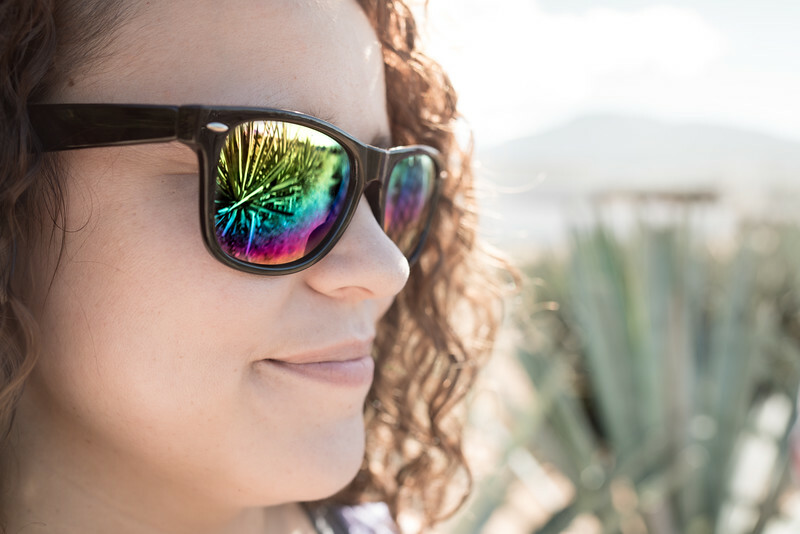 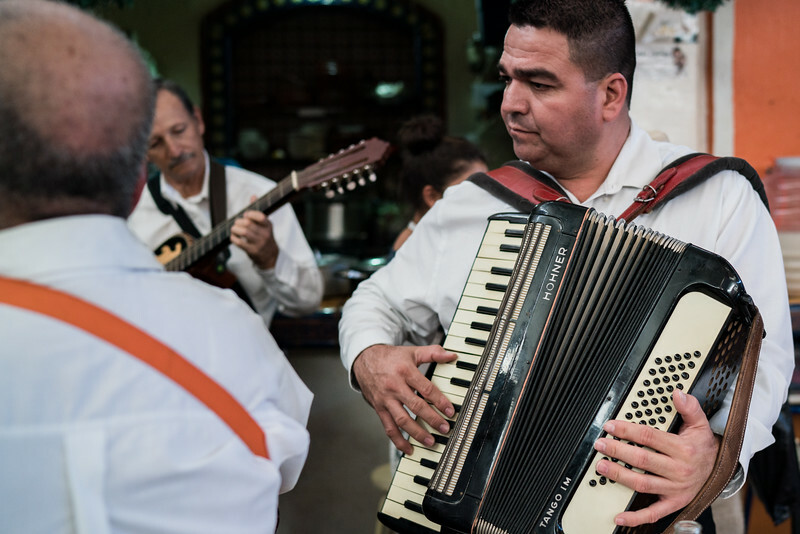 Tequila is to be considered one of the most Magical Pueblos in the country with its vast rolling blue agave fields, an array of Mexican dining options and a bustling central square. 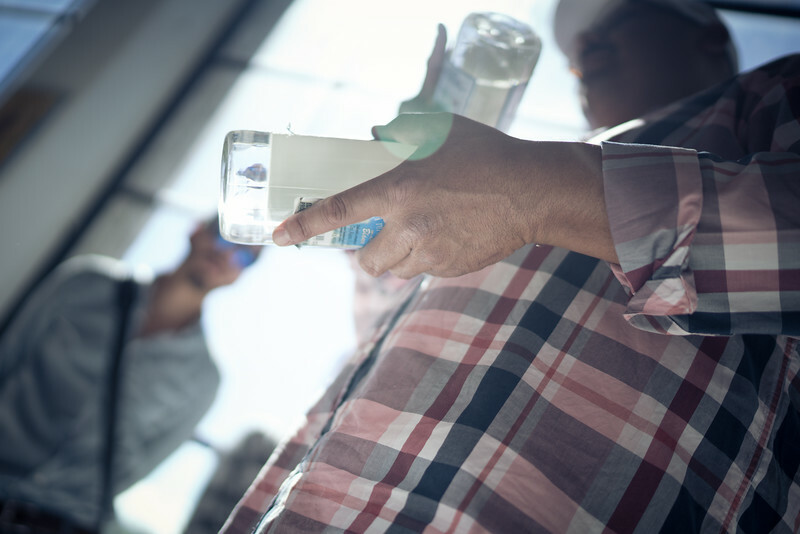 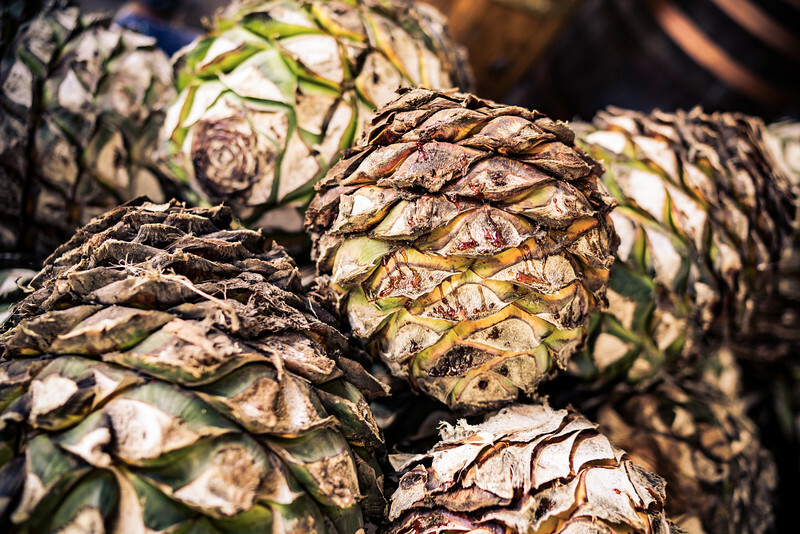 The spirit is derived from the agave plant (a succulent, not a cactus), harvested then cooked down until the sugars are ripened. 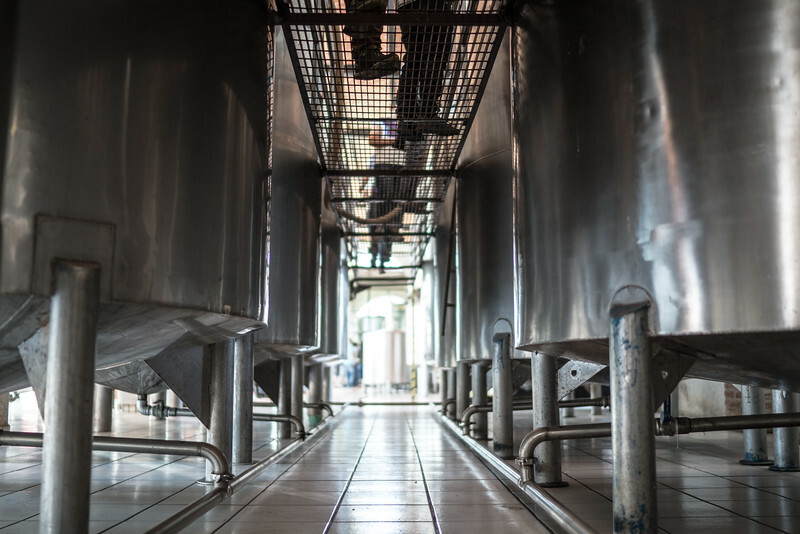 Then it is juiced into a vat for fermentation and finally distillation. 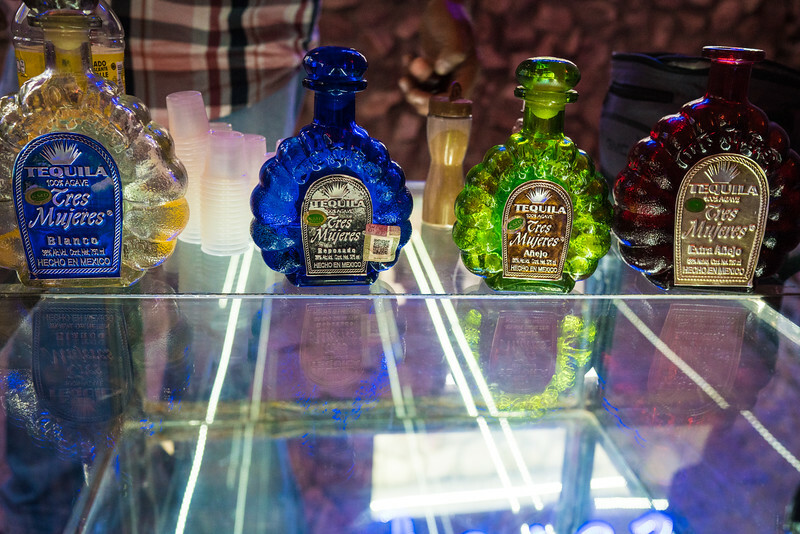 Some of it is bottled, while some of it is rested and aged from a few months up to several years. 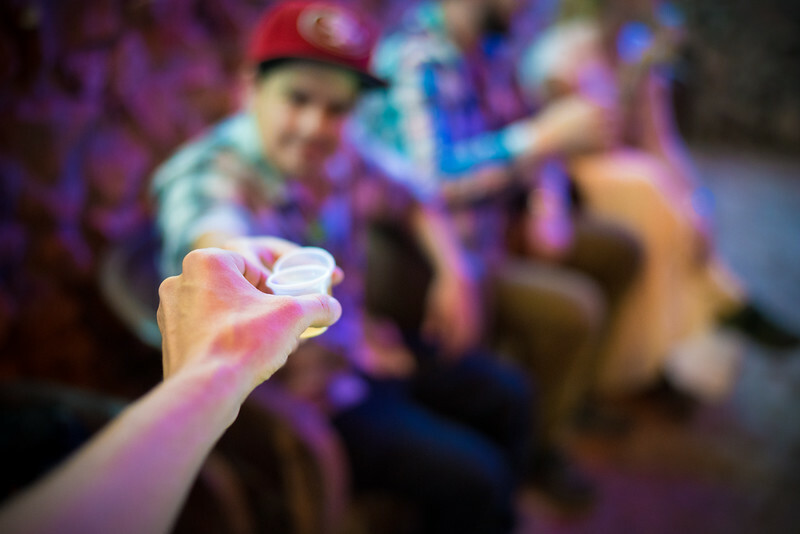 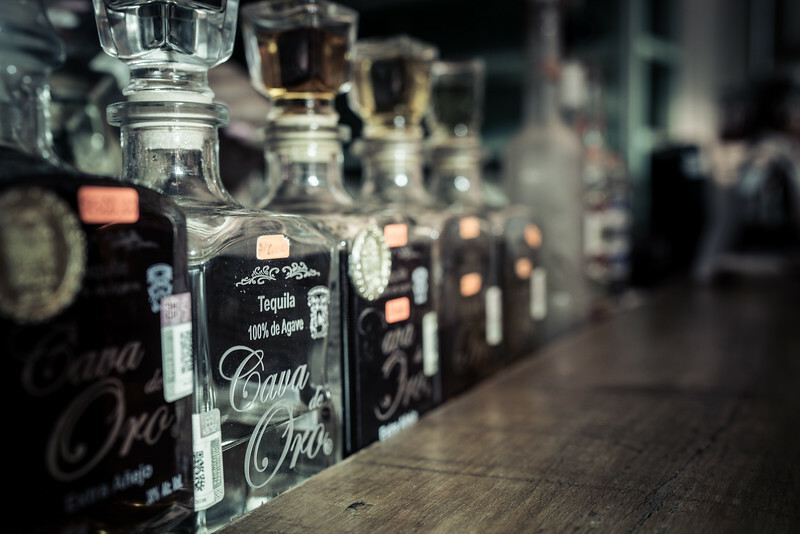 The Blanco, Plata or Silver tequila ages vary little or typically, not at all in barrels. 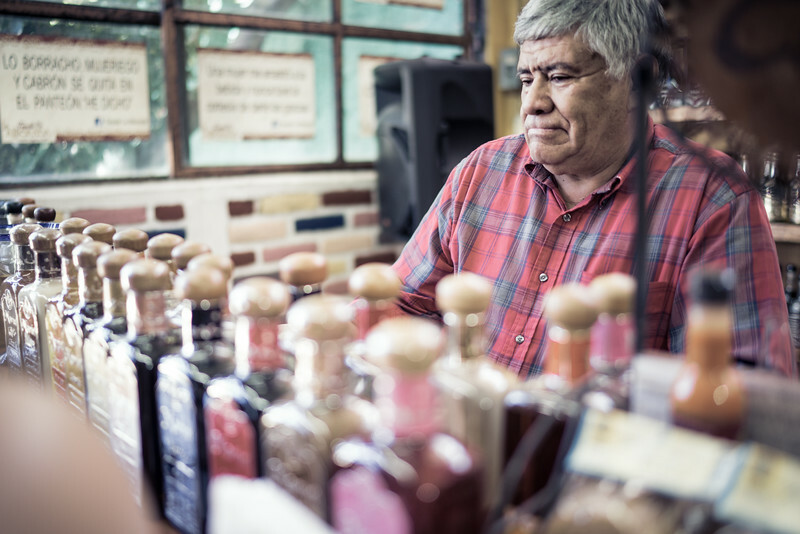 Interestingly, the barrel aging process did not come about until ~150 years from the birth of spirit. 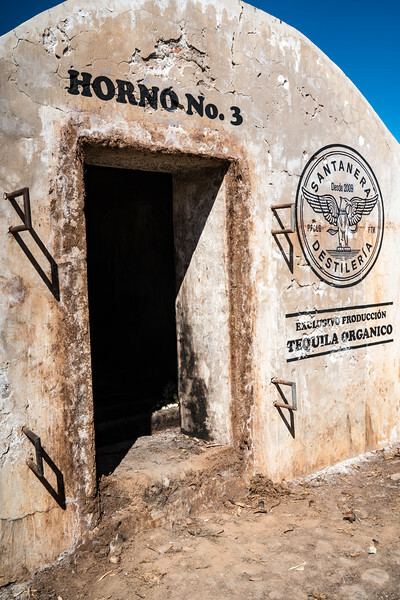 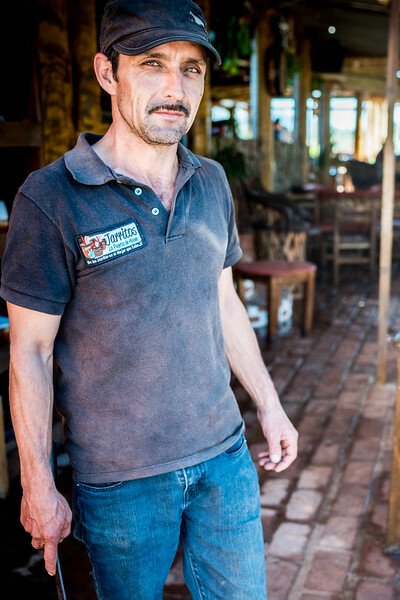 The Reposados (rested) are aged in barrels anywhere from 3-6months. 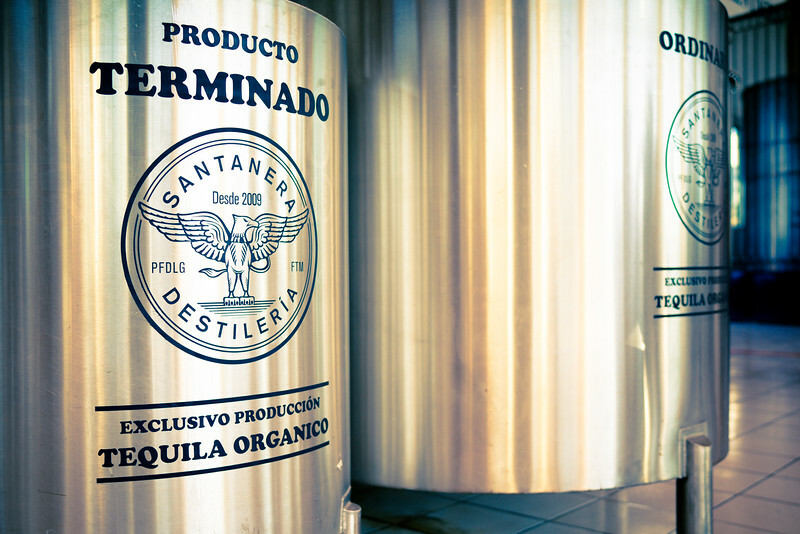 Añejos (aged) are in barrels up to a year and a half while Extra Añejos, even longer. 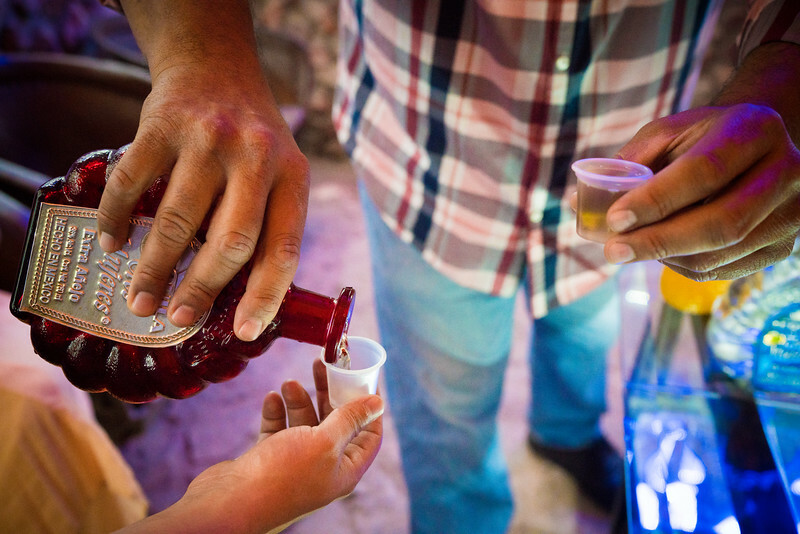 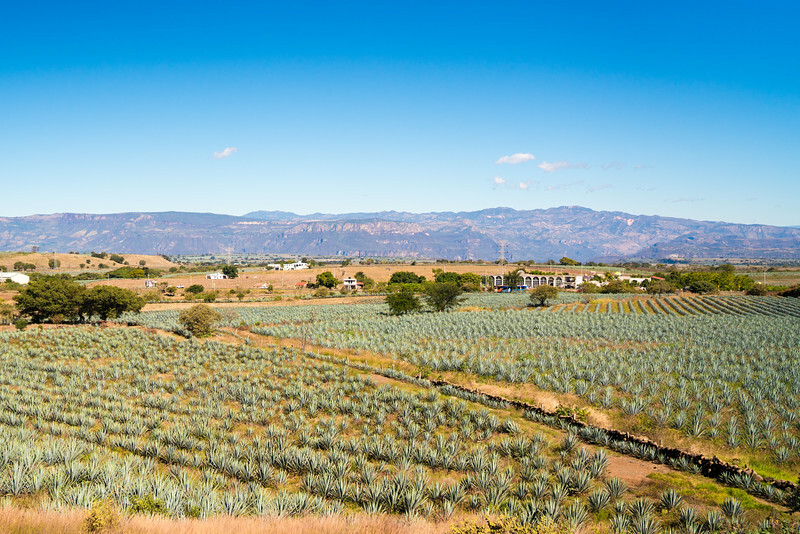 The surrounding lands of Tequila is rich in lava soil which may yield a distinct flavor. 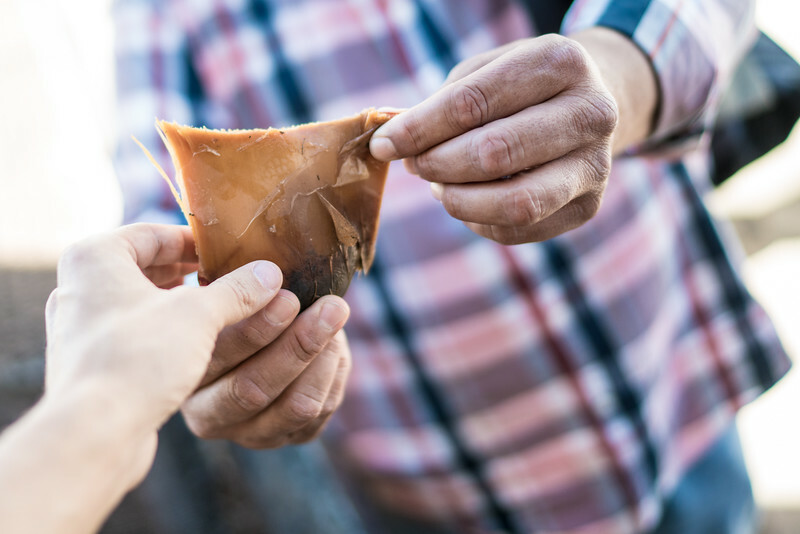 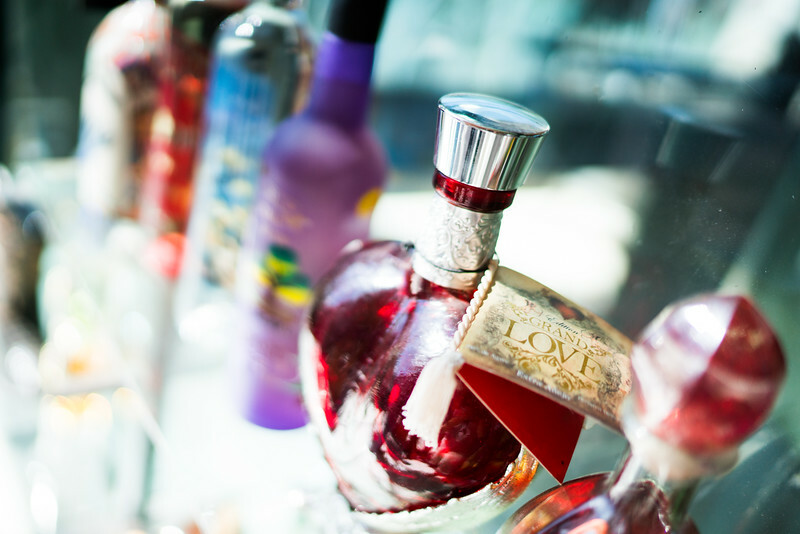 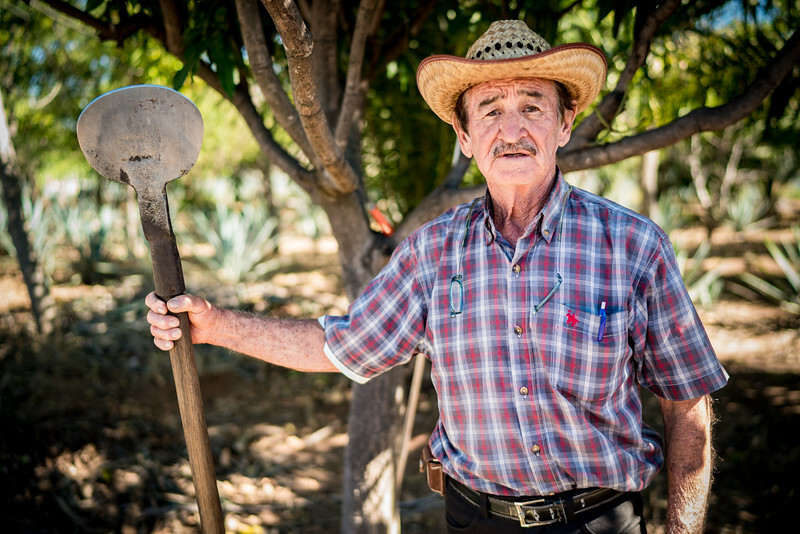 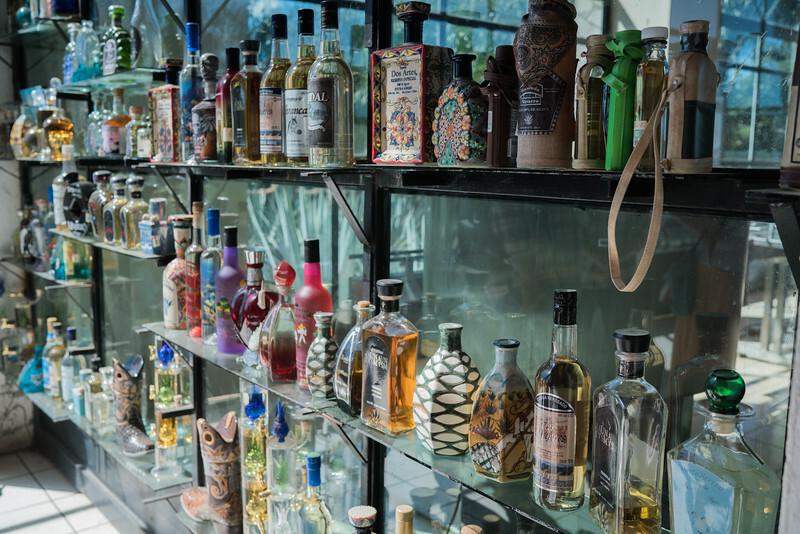 Farmers will occasionally place a large lava rock next to an agave as it grows and matures to add another layer of mineral flavor to the final bottled product.